Omg!!! Omg!!! 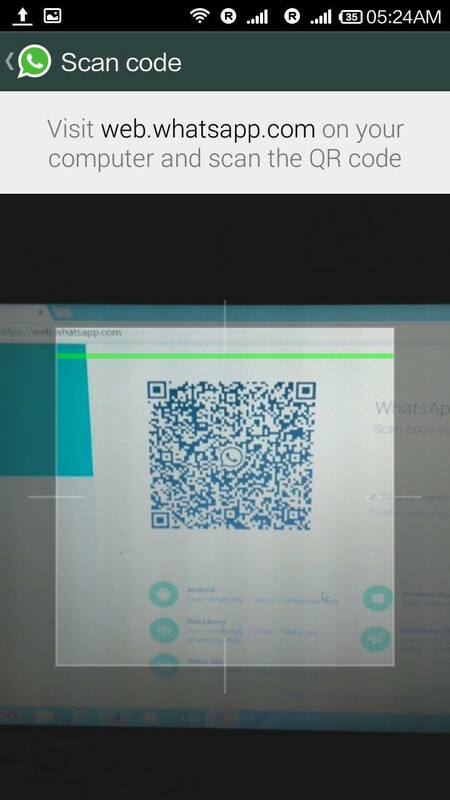 You can use WhatsApp from your web browser!!!! 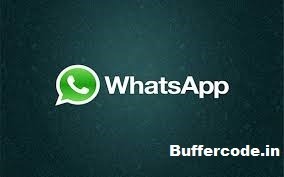 Can’t believe ….. Just the end of humor ….. :).Whatsapp official release for browser , now you can access whatsapp from any where ,any pc , Laptop , etc . 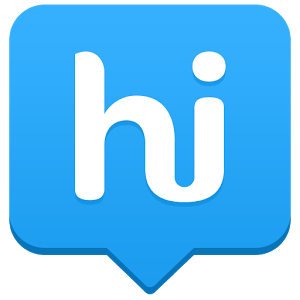 It’s the end of restrictions for the best messaging app ever. The leader of all messaging applications now allow their users to access there account on Chrome Web Browser . 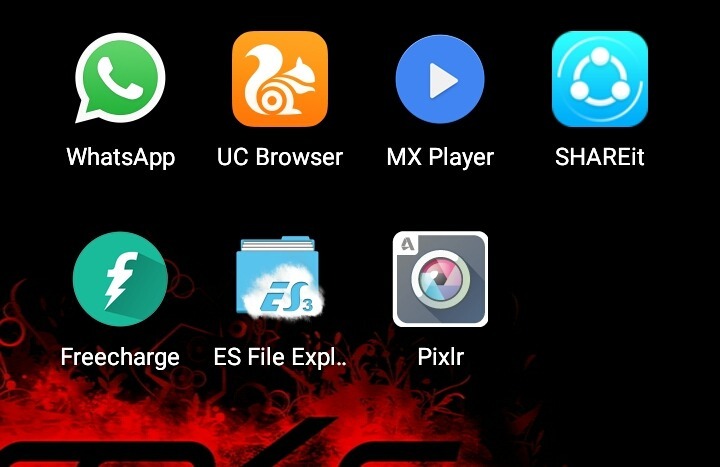 Before wasting your time now I should tell you that how to access whatsapp from browser . 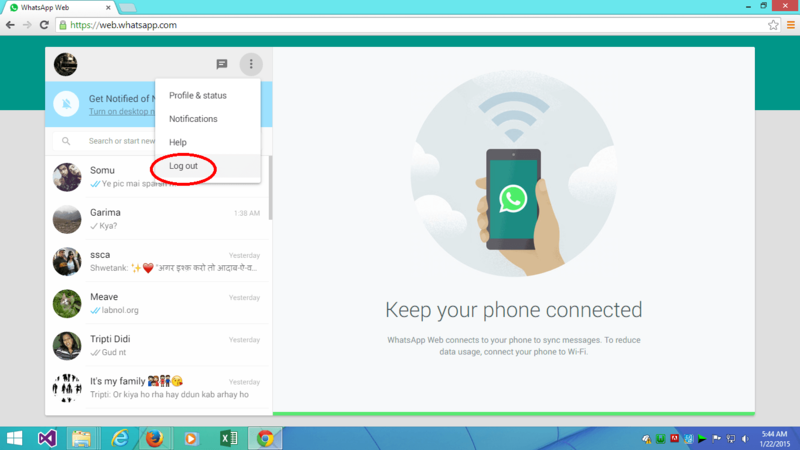 How to access whatsapp from web browser for PC (Desktop)?? Warning: For now Whatsapp only works on Google Chrome . 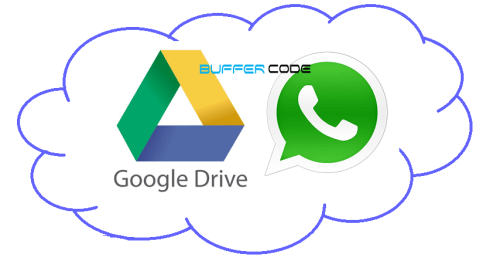 Open Whatsapp from web by click here or just copy paste https://web.whatsapp.com/ on url bar. 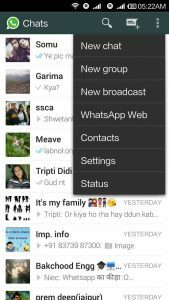 Download whatsapp latest version or just update your whatsapp from play store . To Update Whatsapp Is must as only updated whatsapp has include these features.You can see it in the Image shown below. Open the whatsapp from mobile and click on WhatsApp Web , which is just above Contacts. After this a new Activity will open which will ask you to scan a QR Code ,as shown in below image. Put your mobile in front of your PC and scan that code as shown in above image. 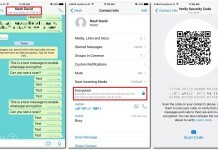 Now Enjoy your whatsapp on your PC 😉 and share this method as much as you can so that your friends also can took advantage of this feature. Open your logged in browser(Google Chrome . Click on Logout as shown in image below or you can also do the same from your mobile application. If still get stuck , please comment your problem so that we can solve it and register with us to get latest updates.